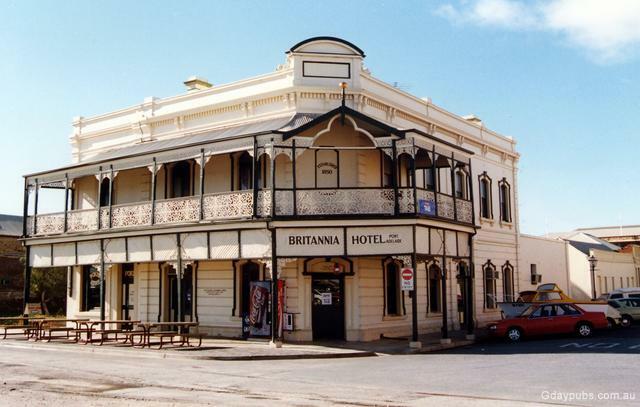 Was the Britannia Hotel. Recently changed name to the Dockside Tavern. 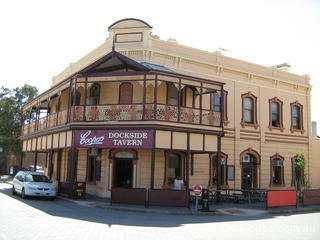 The Hotel was opened on the 3rd October 1850 and rebuilt in 1898. The hotel has a National Trust listing.